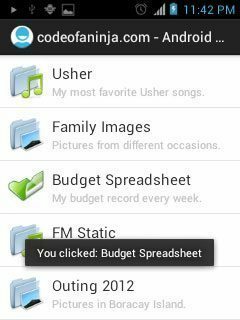 Almost all Android apps uses ListView – showing list of records, settings, songs, articles, and many other types of data a certain app can handle. An Android ListView is simply a vertically scrollable list of items.This tutorial will show you how to create a customized row in your ListView (with image and text). 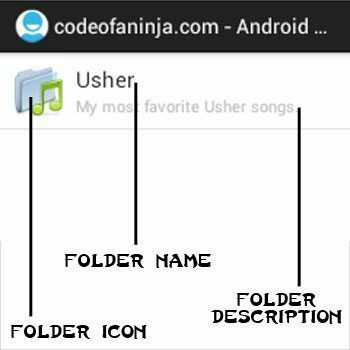 This is probably the simplest android ListView tutorial on the internet. Haha! I remember using a ListView when I have to list records of location with its thumbnail, location name and date the data were taken. 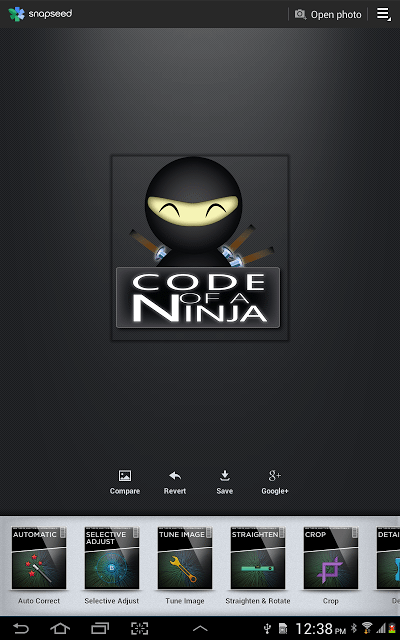 Include custom folder icon, folder name and description for each list item. 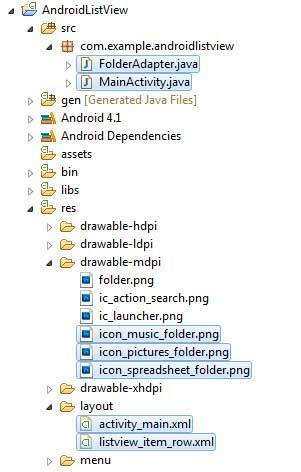 We are going to need only 2 JAVA files, 2 XML files and 3 custom icons. Highlighted are the files we’ll create. 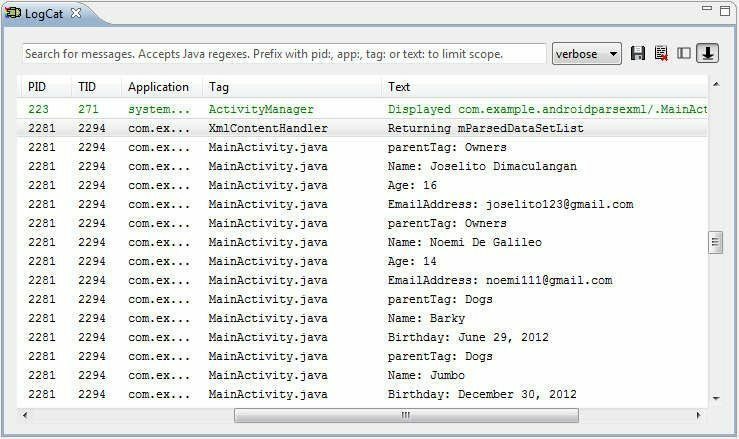 activity_main.xml – Contains our ListView. listview_item_row.xml – the layout of each list item in our list view. 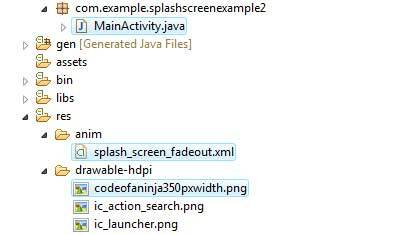 MainActivity.java – We have two classes in this file, first is the MainActivity where we set each of our list item data and second is the small Folder class that will take care of our list item data such as the folderIcon, folderName and folderDescription. // @9 items in our list view. // of our list item. FolderAdapter.java – This file will make the list items come true. We’ll override the getView to set our customized data. // @We'll overried the getView method which is called for every ListItem we have. // achieve better performace especially if you are going to have a very long ListView. // Set the data for the list item. You can also set tags here if you want. If you’re loading your images from the internet, you might want to lazy load them for better ListView performance. You can use a library called LazyList. 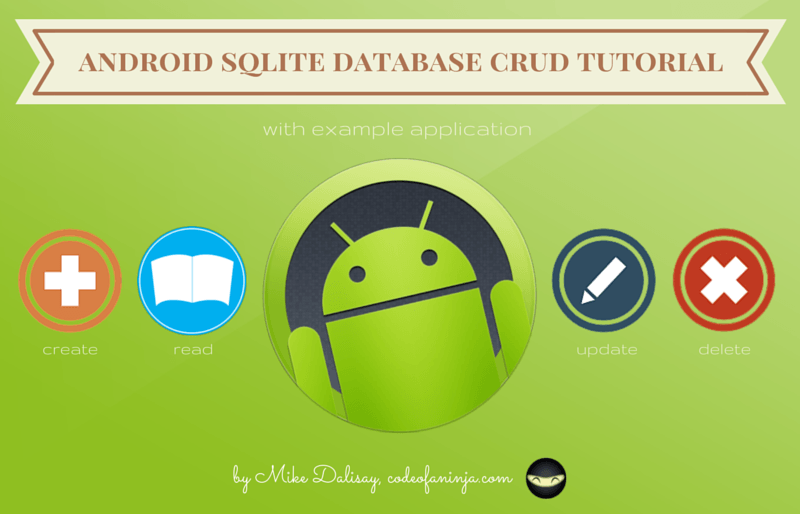 Thanks for reading this Android Custom ListView Tutorial! 1. 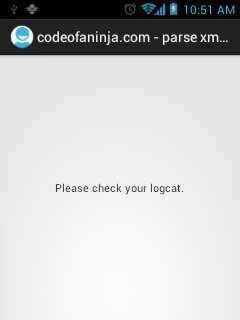 XML from device SD Card. Your dynamic XML file could be downloaded first for offline use. 2. XML from a URL. You could be parsing data from your online database or RSS feed. Works if device is online only. 3. XML from your app’s assets folder. Your XML file is not dynamic so it is better to put it in the asset’s folder where it cannot be change. By the way, we’ll be using SAX parser here. I think that for mobile apps, SAX parser is better to use than DOM parser. DOM parser consumes more memory because it loads the whole XML data to the device memory while SAX parser does an event driven approach. SAX parser processes each line of the XML without loading it to the device memory first. MainActivity.java code – Here you can change the value of x to 1,2 or 3 to change the input source. 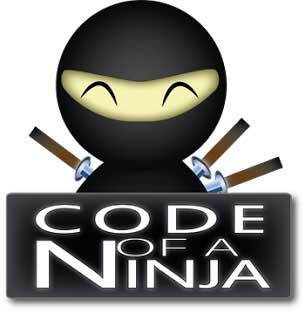 Read comments on code. * our example, "Owners" and "Dogs"
XmlContentHandler.java – We’ll extend the default handler. * Called when parsed data is requested. // Methods below are built in, we just have to do the tweaks. * @Receive notification of the start of an element. * @Receive notification of the end of an element. * @Receive notification of character data inside an element. ParsedDataSet.java – You can use your own object class if the XML you’re parsing is for a more specific data object. For example, you are parsing only for “Owners” and NOT “Owners & Dogs” like what we have. 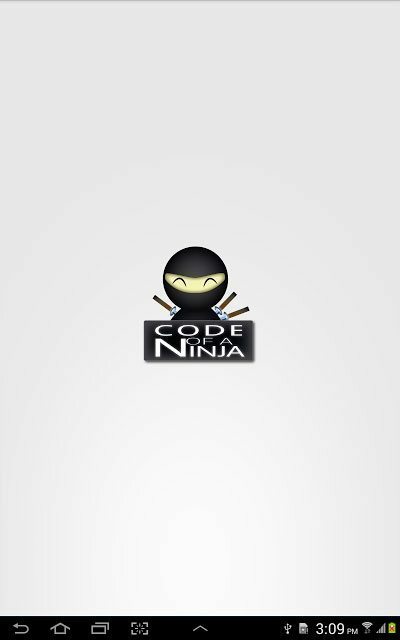 You are building an app that browses a certain website or URL. Your app generates an image that a user can share. 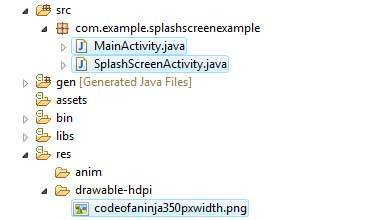 Step 2: Inside the onCreate method of MainActivity.java, put the buttons and OnClickListener handlers. Step 3: As you’ve noticed, we have shareTextUrl() method that will be triggered every time the user clicks on the “Share Text or URL” button. // what to do with it. 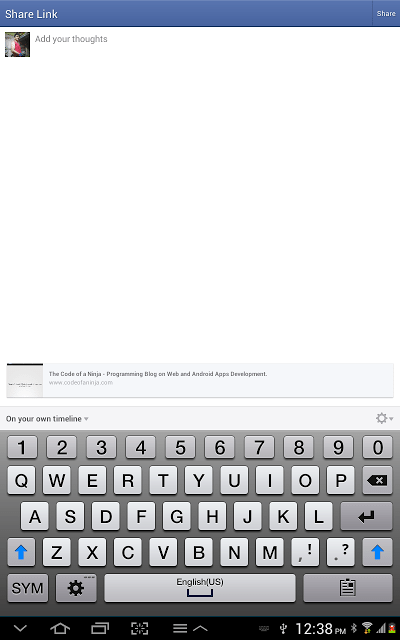 Step 4: We also have shareImage() method for sharing images. It is triggered when the user clicks on the “Share Image” button. // Method to share either text or URL. // Method to share any image. Please note that when you use the setType() method, you are enabling Android to filter what apps can share your content. For example, you are sharing a text or URL, the appropriate apps to be shown can be Facebook, Messaging or Email. 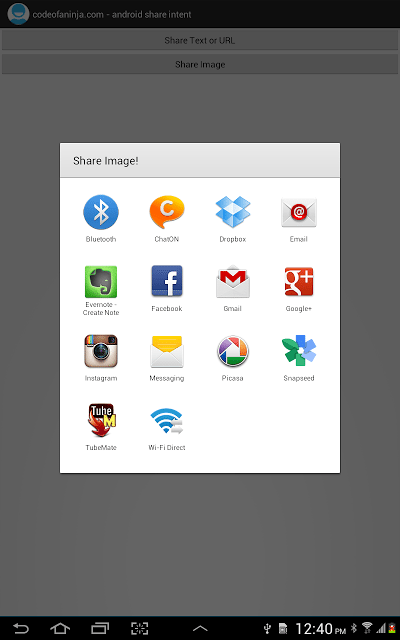 If you are sharing an image, proper apps can be Instagram, Snapseed or Picasa. Share Text or URL button was touched. Take note of the apps on the list. “Share Image” button was touched. Apps was different on the list. User chose to share with Gmail. Our image was attached. User chose to share to Snapseed. If you have any suggestions to improve this post, please drop it in the comments section below! I’ll be glad to update this post for further improvement. 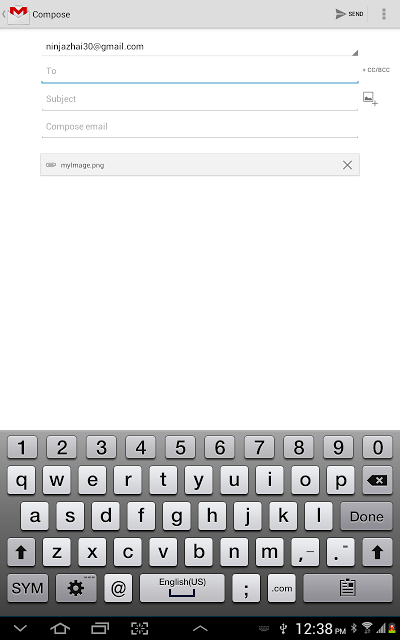 Thanks for reading our Android Share Intent Example!